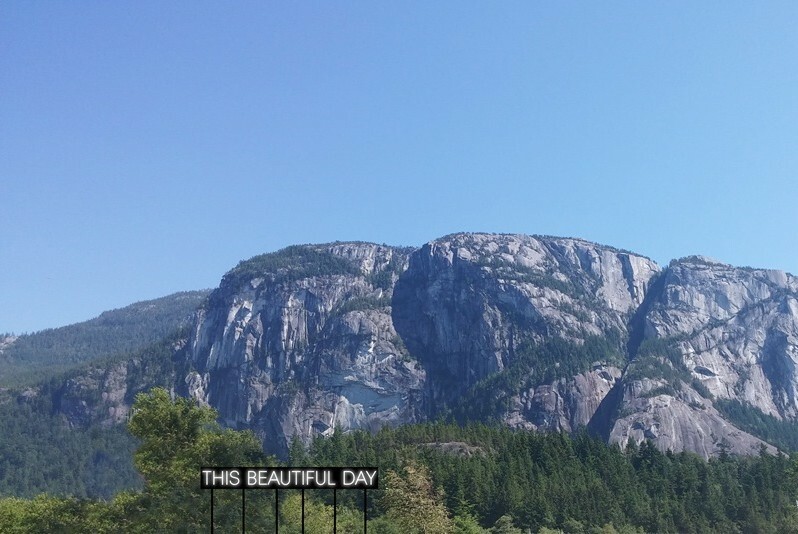 This Beautiful Day is an important acknowledgement expressed at the beginning of Squamish First Nations public gatherings. 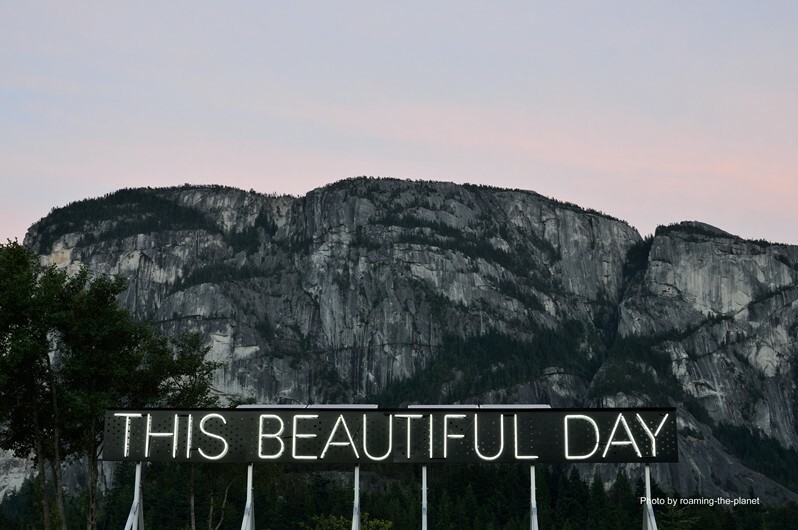 The theme of the 2014 – 2016 Vancouver Biennale Residency Program, Open Borders / Crossroads Squamish, encouraged McIver to explore the multiculturalism and history of the region. Inspired by the Squamish First Nations oral traditions and nature’s bountifulness, she has created an artwork that bridges divides amongst languages, cultures, and physical landscapes. The research for the project involved much time spent with members of the Squamish Nation, including taking part in traditional canoe pulls, barbecues, and other cultural events. During this time, McIver was warmly welcomed by the community and was touched by the First Nations’ acknowledgement of, and respect for, the natural landscape and one other. Throughout the 2015 residency period the phrase “Thank you for this beautiful day” was spoken many times, and this simple respect for the environment is something that McIver wishes to highlight through her work, as a reminder for people living in urban environments.